Dr. Mark A.Taylor has been the Music Director/Conductor of the Waukegan Band since 2016. He is also the Music Director and Conductor of the nationally award‐winning Milwaukee Festival Brass. 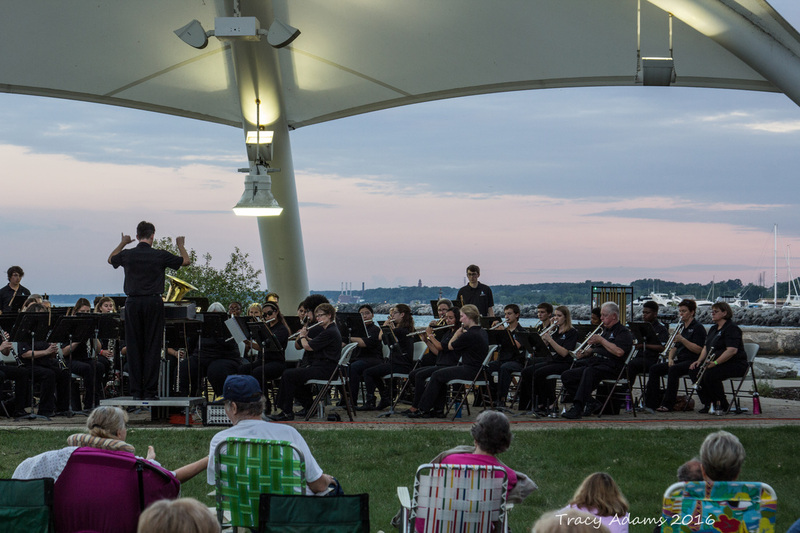 Dr. Taylor made his Wisconsin debut with the Festival Brass band in 2011 as a guest conductor, and is now in his fourth full season as that ensemble's artistic leader. A conductor, educator, and performer in demand throughout the Great Lakes region, Dr. Taylor served five years as director of bands and coordinator of ensembles at Loyola University Chicago prior to beginning his doctoral studies. He was also a member of the music education faculty for the Chicago College of Performing Arts at Roosevelt University. Dr.Taylor has received degrees from the University of Notre Dame and Northwestern University. His principal conducting teachers have included John P. Paynter, Stephen G. Peterson, Dennis Fisher, and Eugene Migliaro Corporon. Dr.Taylor also performs as section percussionist with the Chicago Brass Band. 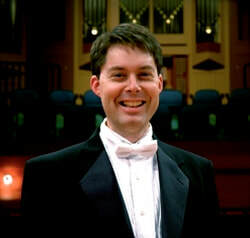 He is a member of the National Band Association, College Music Society, College Band Directors National Association, and Phi Mu Alpha Sinfonia. He and his wife and son reside in Lake Forest, IL.